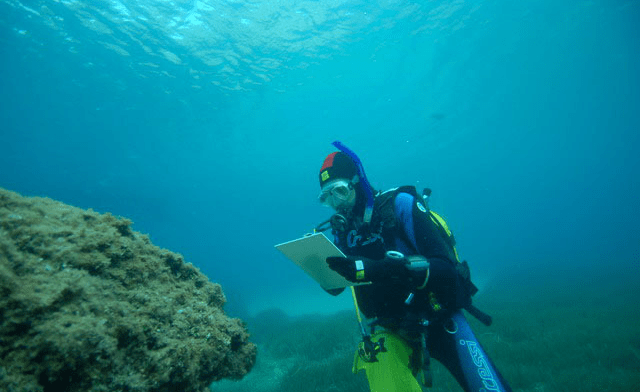 We work for the conservation of the marine biodiversity and for a sustainable use of the marine environment. We do this by advocating a change in the relationship between humans and the sea. 1,079 sensitized students from 46 rural schools. 23 restaurants and 4 fish shops involved in the Fish Stewardship Program. 75 tourist operators and 90 experiences uploaded to the Wildsea website. Elaboration of predictive and density maps of 4 species of cetaceans. For this purpose, we have navigated 2,000 miles. 2.2kg of microplastics collected in the beaches of Remolar and Cal Francès (Viladecans). 317 fishermen and 82 technics and fishing observers trained for being able to rescue turtles captured accidentally by longline. 10% of the sale price of this neckwarmer is donated to SUBMON. For further information about SUBMON, visit this page of the NGO. Learn more about the Risso’s Dolphin, the animal printed on SUBMON neckwarmer. Interior sea. 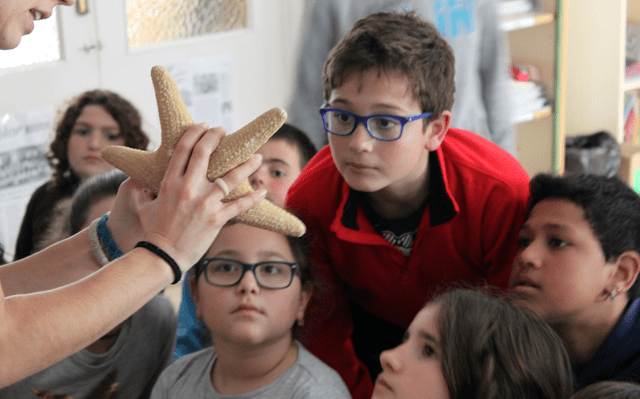 Development of awareness and education activities related to the marine environment in rural schools of inland Spain. I also live in the Mediterranean. 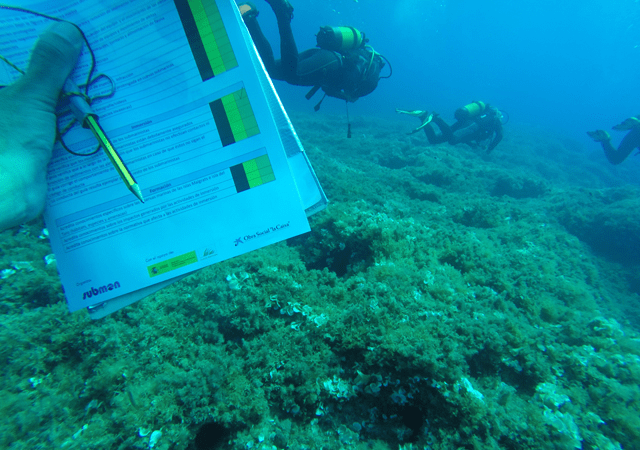 Environmental awareness and training on the most emblematic large marine animals of the Mediterranean Sea. 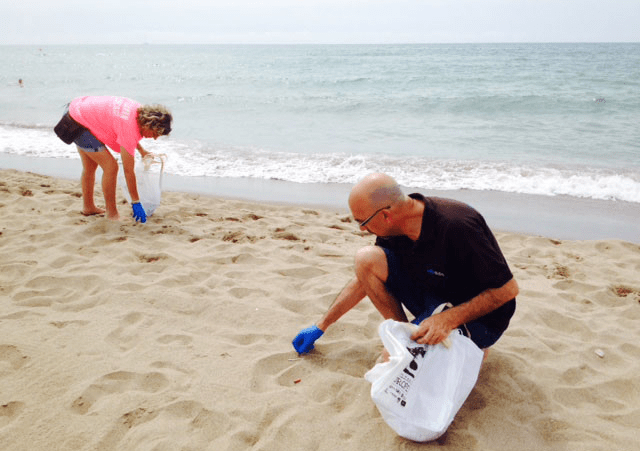 Cleaning up the beaches of Remolar and Cal Francès (Viladecans). Consolidation and promotion of a certification of sustainable seafood products in Barcelona. 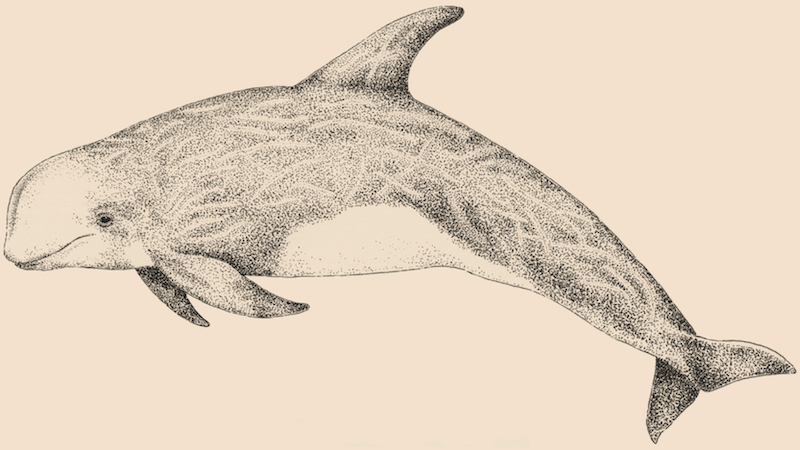 Study and monitoring of the populations of Risso’s dolphin (Grampus griseus) associated to submarine canyons along the Catalan coast. Fishermen’s training in the Pacific Coast to reduce sea turtle mortality in fishing operations. Participation in the Wildsea Europe. It is a network of ecotourism operators and destinations working together to offer marine and outdoors ecotourism activities in Europe. 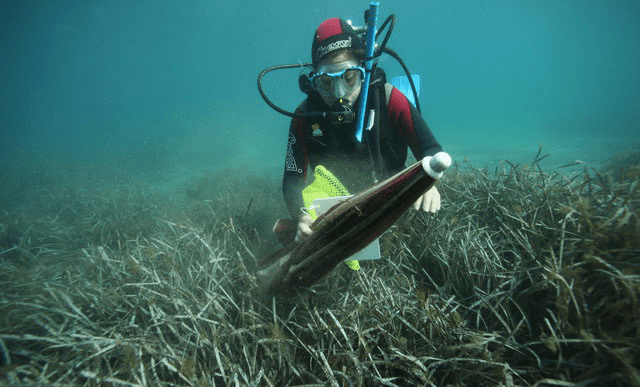 Environmental awareness campaigns to change the relationship between humans and the ocean in order to involve them in the conservation of the marine resources. Dissemination of the Marine Strategy Framework Directive among the Spanish education centres. Mainly, the very little that the Spanish population knows about the sea and its species. We are almost completely surrounded by sea, and yet very few people know that our waters are full of species such as the loggerhead turtle or the common whale (the second largest animal in the world! ), or extensive grasslands of marine plants that are only found in the Mediterranean Sea. Expanding people’s knowledge have about the sea. Reducing the impact of rubbish. Improving the sustainability of tourism. Studying the cetacean populations in our coasts with the help of citizens through citizen science. 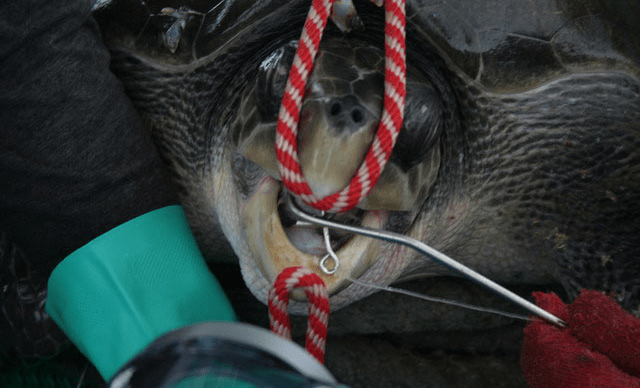 Working with fishermen to reduce bycatch of sea turtles and their mortality. Spread the work of Submon. Follow us on Facebook or Twitter! If you own a boat in Catalonia, help us study cetacean populations in our waters by sharing your sightings with us. Public funds (40,6%), European funds (39,8%), own funds (14,1%) and private funds (5,5%). That we learn to enjoy and the sea in a sustainable way. Promoting a responsible fish consumption –if it’s possible, from a local origin or a small-scale fishery. Leaving the garbage (butts included) in a wastebasket, not the floor or toilet. Being careful when pulling the anchor if you own a boat. Not touching and bothering any animal you see at the beach or coast. For snorkeling, diving, kayaking, whale watching, etc., only use tour operators who follow good practices, and file a complaint if you see bad practices. It is incredible how little Spanish population knows about the sea and its species, and how big is the fear they have. For example, people considering sharks as dangerous animals that must be destroyed is really disturbing. Children, with their great ability to observe, learn, draw conclusions and educate their own parents, are the greatest hope that we have in the conservation of the sea. We need to focus our education and awareness efforts on them, without any doubt.